TOMS RIVER, NJ. 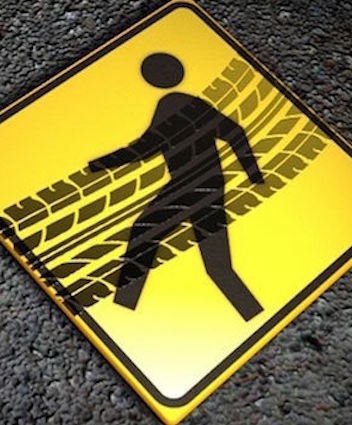 (THECOUNT) — Cheryl Cwiklik, of Edison, New Jersey, has been identified as the pedestrian fatally struck while crossing Route 37 Saturday night. Cwiklik, 45, was on-foot with her husband attempting to cross Route 37 at the intersection with Route 166 shortly before 11 p.m. Saturday when the fatal collision occurred. Toms River Township Police confirm Cwiklik was transported to an area hospital where she was later pronounced dead of multiple blunt force trauma injuries. The driver of the vehicle, 22-year-old Charles R. Jordan, of Manchester, remained at the scene and fully cooperated with arriving officials. 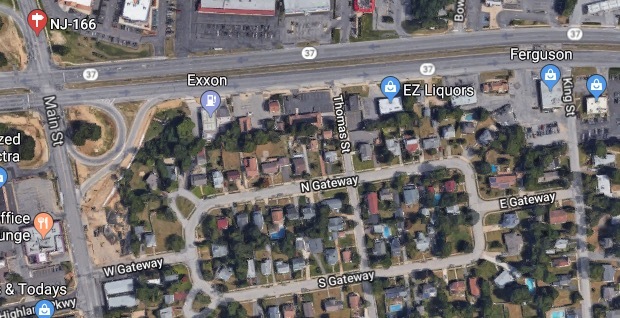 Eyewitnesses to the incident told police that when Cwiklik and Robinson began to cross 37, the traffic signal had in fact just changed to green, according to JerseyShoreOnline. Cwiklik’s husband was uninjured in the collision. Geo quick facts: Toms River is a township in Ocean County, New Jersey, United States. Its mainland portion is also a census-designated place of the same name, which serves as the county seat of Ocean County – Wikipedia.